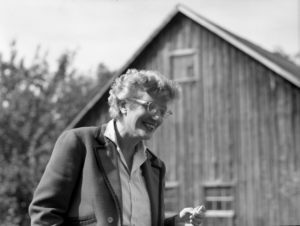 Last Day for Submissions for the 2017 May Sarton New Hampshire Poetry Book Prize! This year’s judge is Jennifer Militello, author of A Camouflage of Specimens and Garments (Tupelo Press, 2016), and Body Thesaurus (Tupelo Press, 2013), Flinch of Song, and the chapbook Anchor Chain, Open Sail. Her poems have been widely published in such journals as American Poetry Review, The Kenyon Review, and Ploughshares, among others. Militello teaches in the MFA program at New England College and lives in Goffstown, New Hampshire. This contest does not pre-screen manuscripts. It costs $25 per manuscript to submit, this fee helps cover contest costs so we can continue to find and publish great poets!